The Pie Plates have been working on lots of new material for this upcoming year and are excited about our lineup for 2019. More shows are being added so keep visiting us for updates. We sure hope you can make it out to one or more of our shows. We look forward to seeing you! Email us at thepieplates@gmail.com for more information. ​ Come join us on the new patio for locally crafted beverages and a delicious meal. 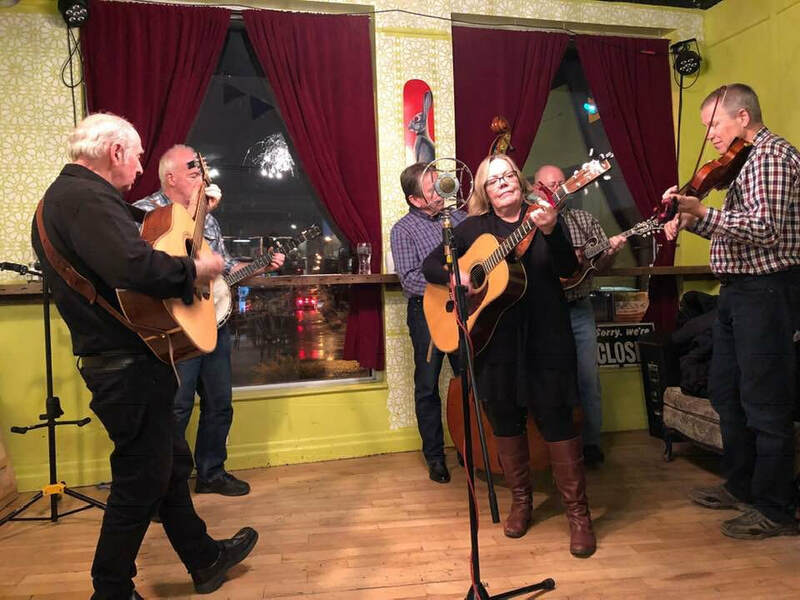 ​July 20 - 23 - Minden Hills Bluegrass Festival, Minden Hills, ON - a first time for us at this Festival. Should be a wonderful time with a great lineup. Mark your calendars! ​August 17 - 20 - South Grenville Bluegrass Festival, Spencerville Fairgrounds, Spencerville, ON We love this festival. This is our third year playing and they have a fantastic lineup of excellent bands. Indoor concerts, great camping and lots of good jams. 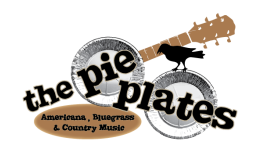 April 30 Calamity Jane's, 8093 County Rd 29, Addison - CD Launch for The Pie Plates "Another Slice Please". Call 613 924 9446 for reservations 7 - 9:30 pm - limited seating. May 7 SGBF Fundraiser, Prescott Legion.